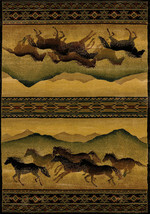 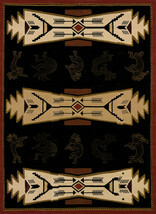 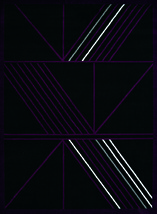 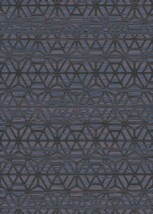 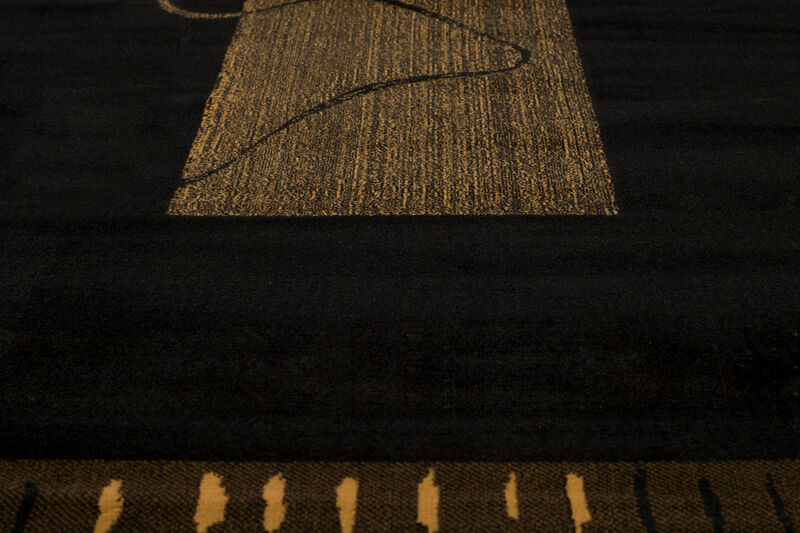 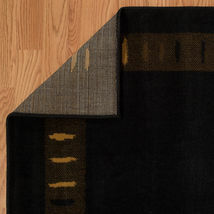 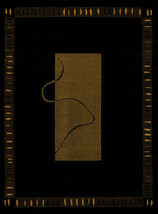 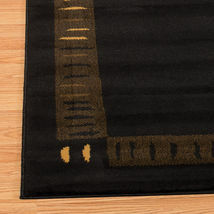 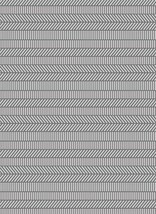 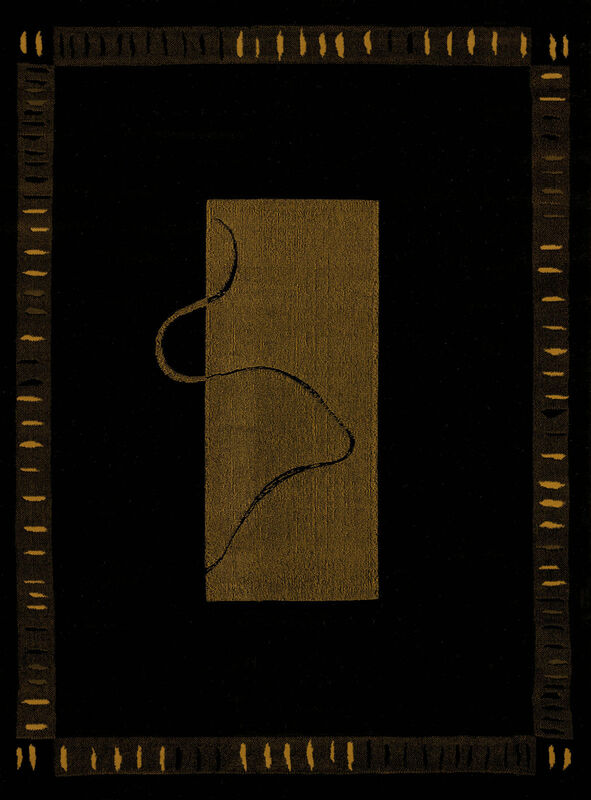 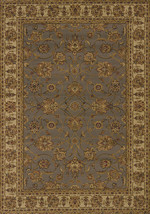 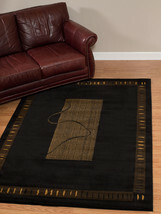 United Weavers China Garden Vanguard Black Area Rug 5'3'' x 7'2'' 5-Color Inc. Heavyweight Olefin 20% Double-Woven with up to 15 shades of color drop-stitch carving for added design definition. 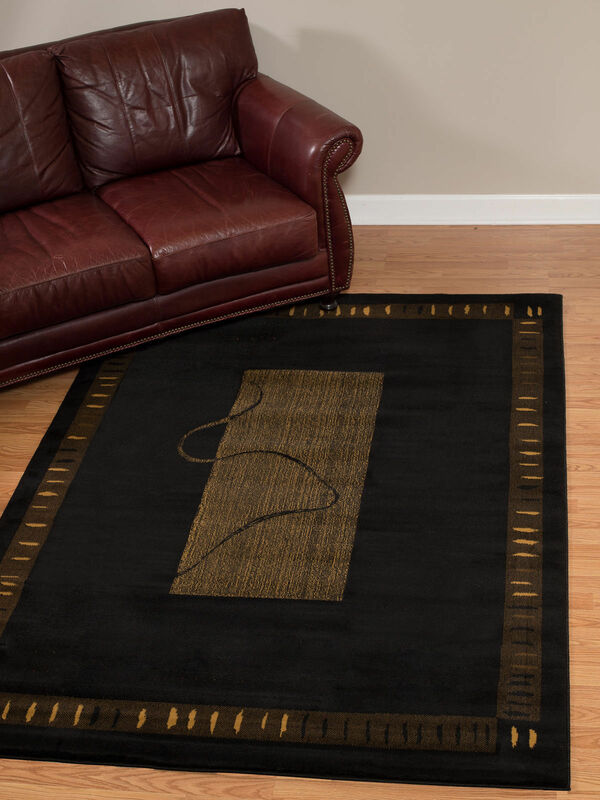 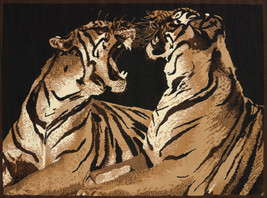 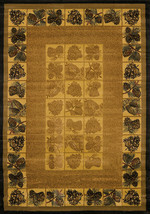 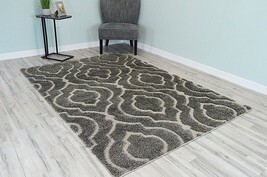 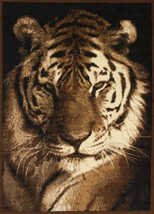 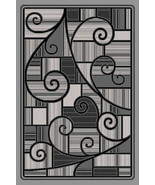 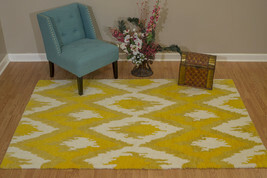 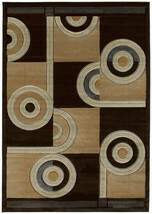 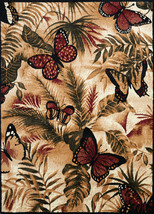 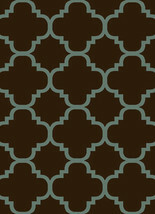 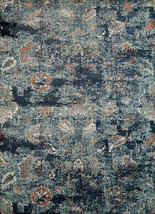 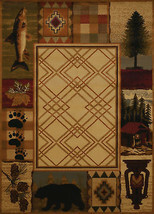 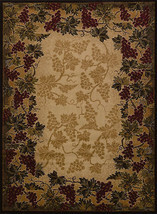 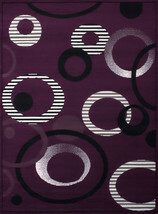 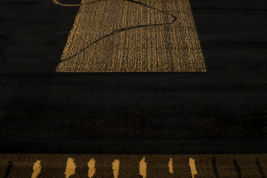 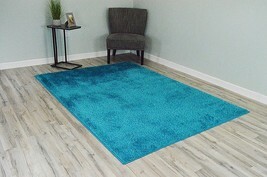 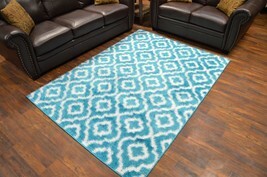 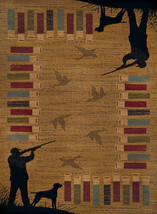 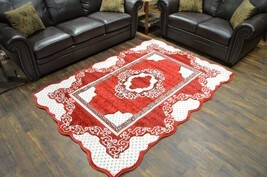 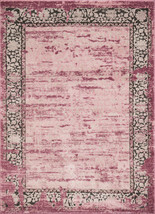 Product reviews for "Planetrugs Area Rug"
The rug is even more striking in person and I am very pleased with my purchase. 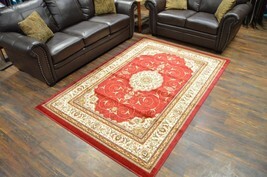 Excellent value for the money, nice quality and I would definitely buy this brand again. 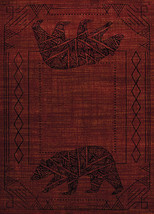 Catalogued as "Planetrugs Area Rug"